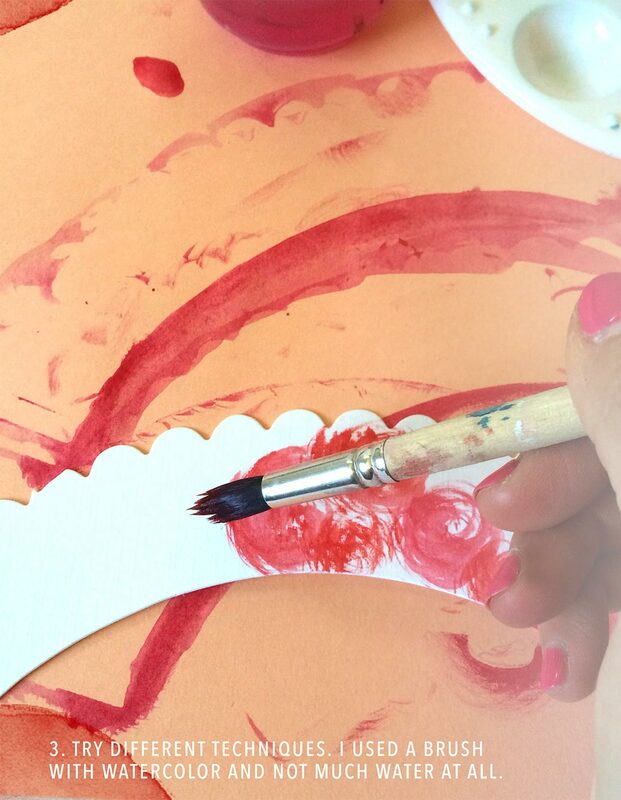 Have you tried delving into using watercolors? It is very relaxing and a bit addicting too. 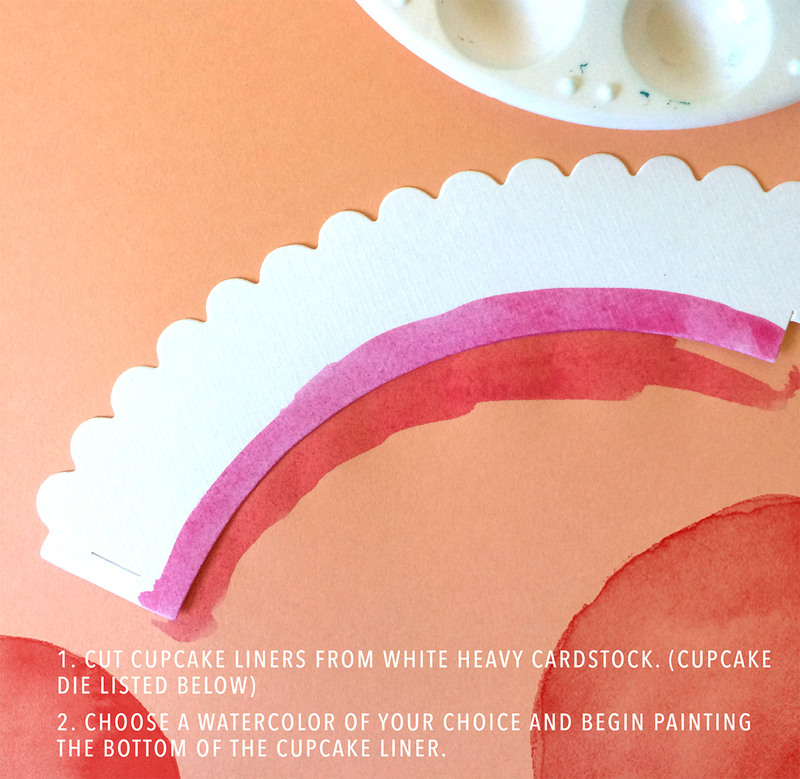 The craft I’m sharing with you will come very handy when you throw any party! 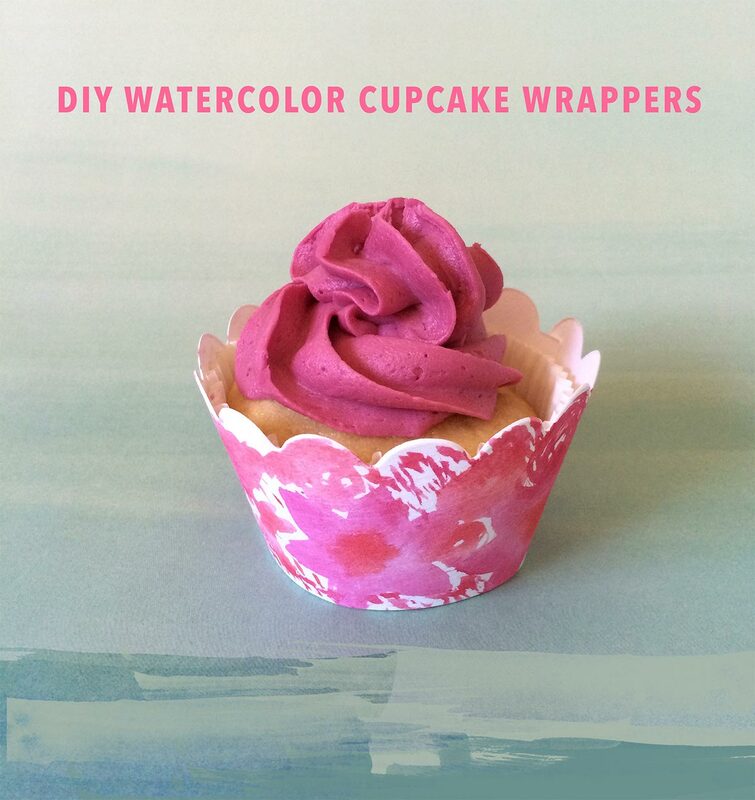 Please take a look below and see how you can change plain boring cupcake wrappers into pretty ones. 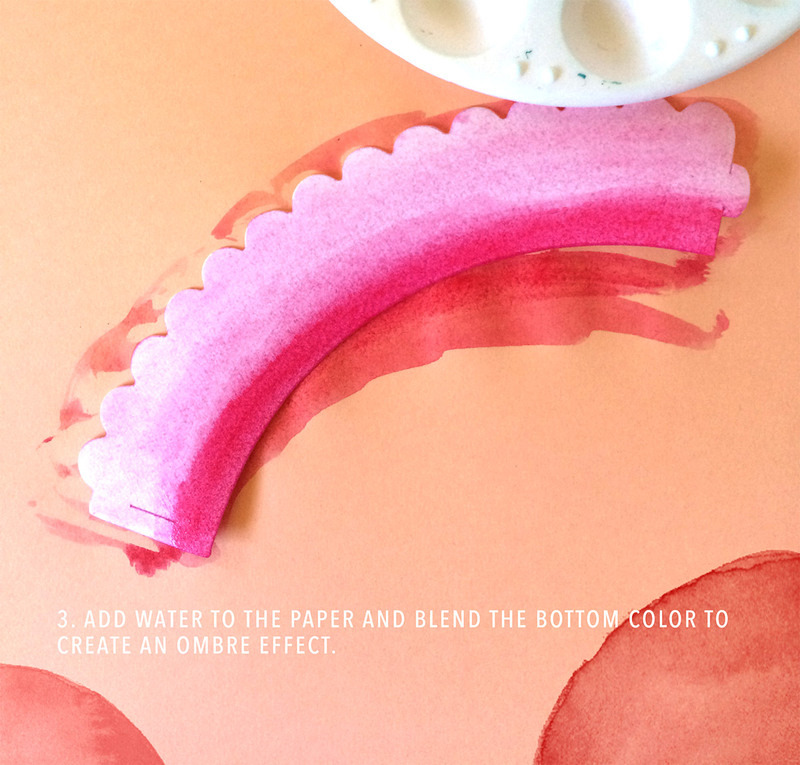 When you create a ombre effect, you will soak the paper quite a bit with water. 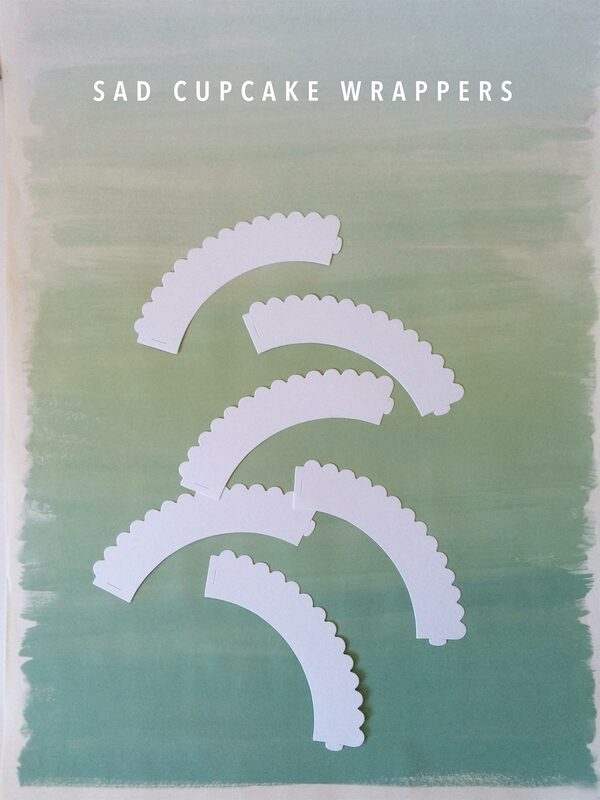 Once the card-stock dries you can “flatten” the paper by placing it in between a big book. 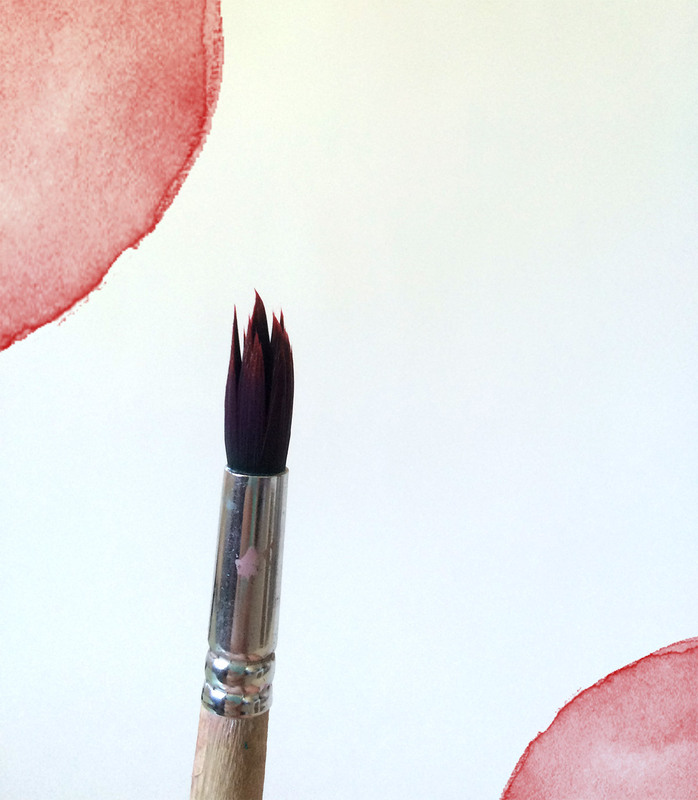 Use a brush with hardly any water at all but watercolor in the color of your choice to create the “flowers” shown below. I experimented with different techniques. 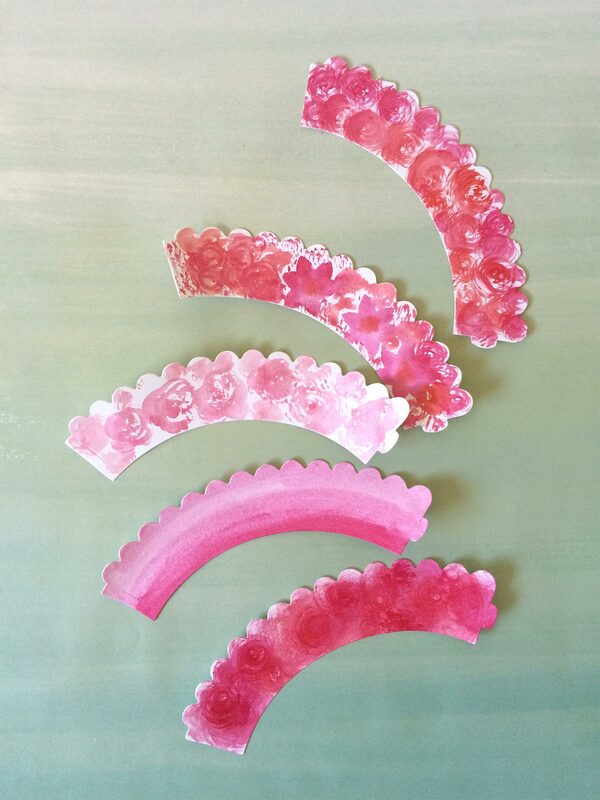 From the bottom to top, I tried to evoke “peony” flowers, next I did a ombre effect and for the rest of the wrappers I played with my watercolor brush to make more flowers. 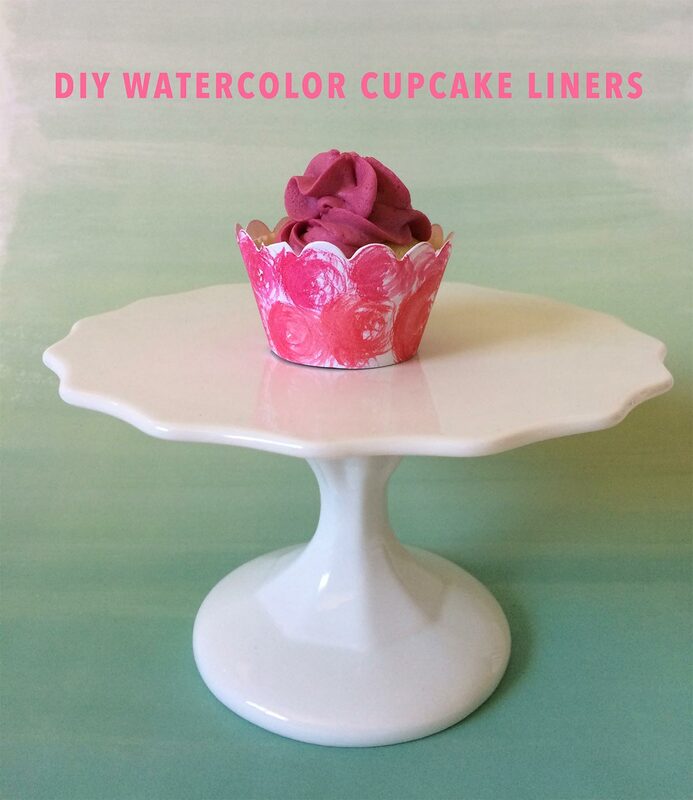 Won’t these make any cupcakes look extra pretty? 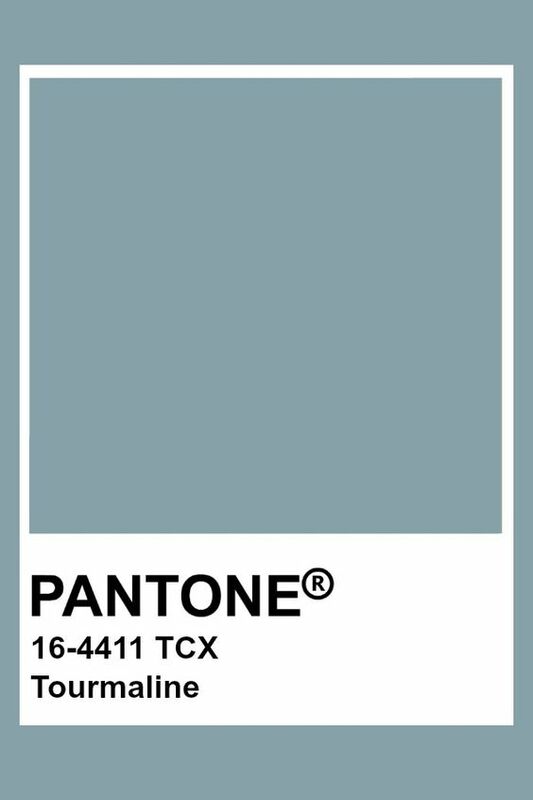 Here are a few in a blue palette.